ISBoxer.com • View topic - Broadcast does'n work. 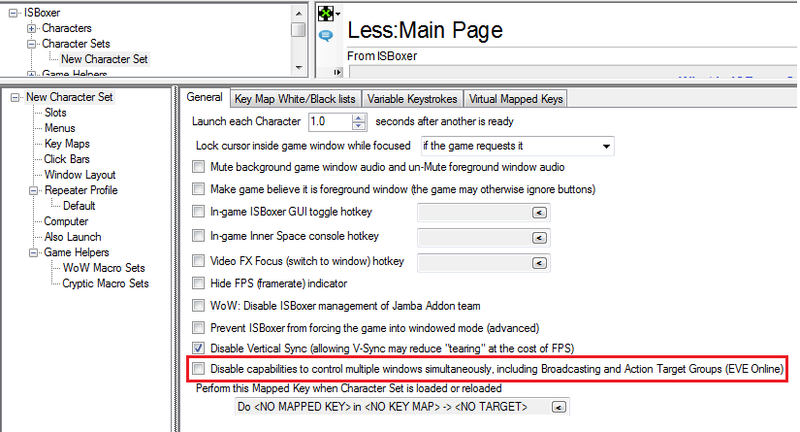 Hi, set up everything according to the instructions, went into the game three characters, but I can only control one character in the active window, the control on the other Windows is not broadcast. Tell me, what am I doing wrong? Maybe someone can throw off the configured config? It is specifically disabled in some games due to TOS.. see viewtopic.php?f=43&t=7083 for more info. You can renable it if you choose to do so at your own risk.